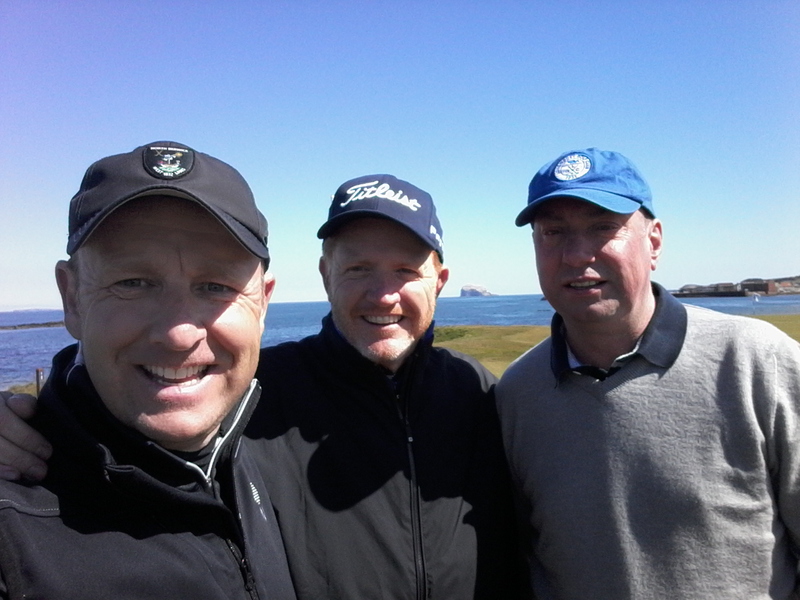 I had a great day with friends Andrew Whitelaw(centre) and Gus Wilson(right) late April at the West Links. Andrew was back visiting from Dubai where he is leaving his job as GM at the Emirates Club to take over as GM at the New Trump Dubai complex! !